Beta is officially over and now the new Linkus Unified Communications App is ready to roll. 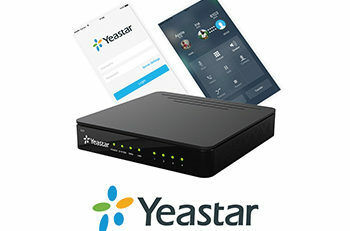 Yeastar has announced the official release of Linkus, which will add UC&C capabilities to its S-Series VoIP PBX and Cloud PBX. Linkus will be available on both Windows desktops and smartphones (iOS & Android). 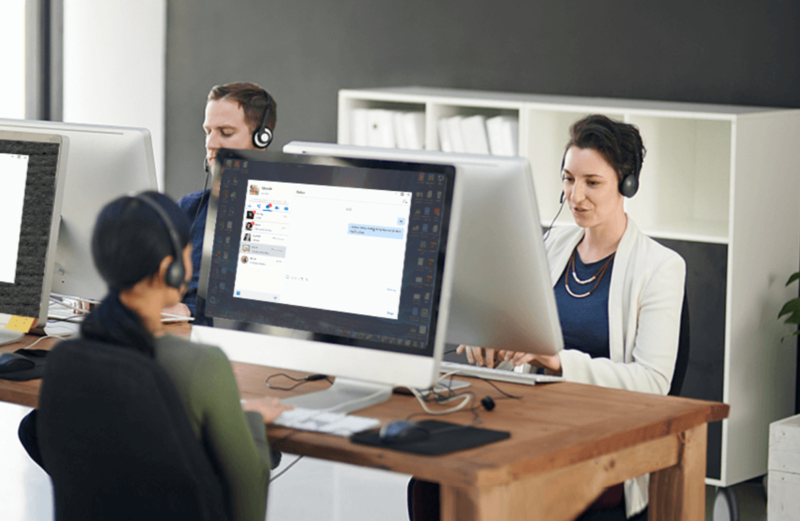 Business associates will now have access to presence, instant messaging, CRM integration, and other advanced call handling features that will further productivity. 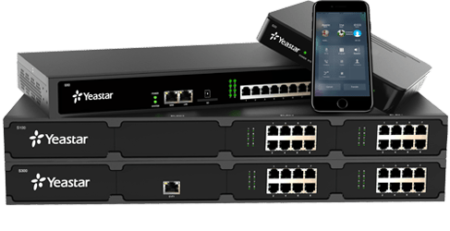 Over the course of the past two months, Yeastar has expertly designed and developed Linkus, ensuring it brings about improved call quality and reliability. The UI is simple and easy-to-use with its compact design, which will enrich interactions within and amongst workplaces. Bring Your Extension With You: By downloading Linkus, you can efficiently make and receive VoIP calls on your computer and mobile device. 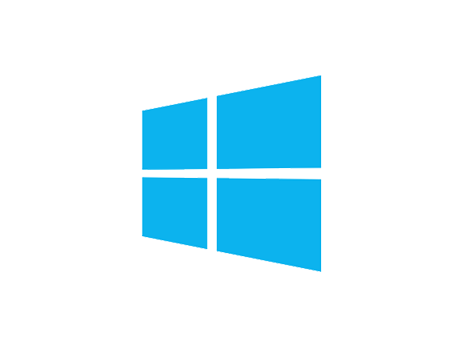 You can use your business extension and take advantage of all the office extension features. 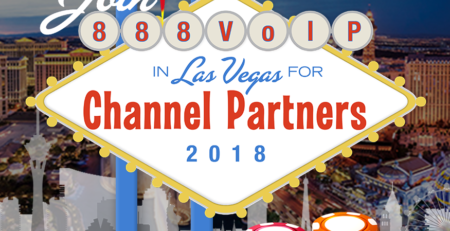 You will benefit from true “one number reach,” keeping your personal number private and giving you access to both the corporate directory and your personal contacts. 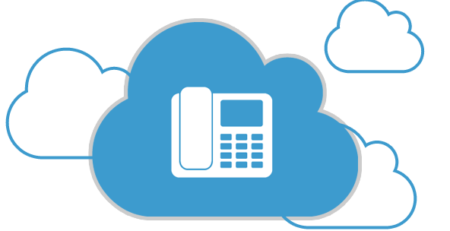 Manage & Control Calls: Linkus offers a variety of management and control features, including transfer, hold, mute, and record. 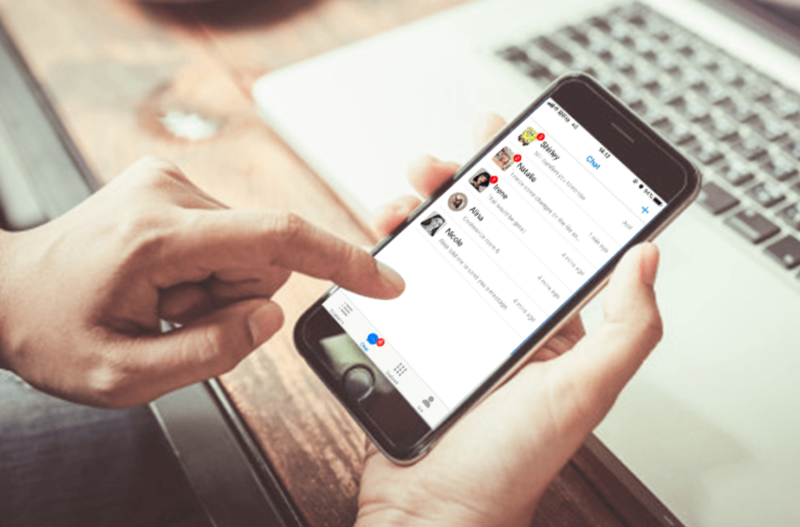 The intuitive user interface (UI) also makes it easy to view missed calls, check call history, management voicemails, and access your recordings. Additionally, set up call forwarding rules and ring strategies easily in the settings on Linkus. Collaboration: With the extension list, you will be provided with an overview of your corporate directory. The list will also display your colleague’s presence status (available, offline, away, on-a-call, DND, etc.). Need to chat with an associate that’s currently on a call? Initiate a chat with just a few clicks. You can also initiate a group chat. 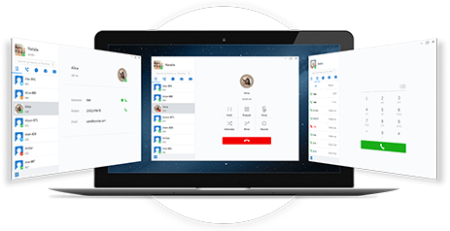 Seamlessly communicate with your CRM contacts (Google, Outlook) and enjoy call-popup and call journal on the Linkus Desktop Client. A full feature set list is available by downloading the Linkus Datasheet. With Linkus, real-time communication is now available and easy across multiple devices. You can bring your extension with you! 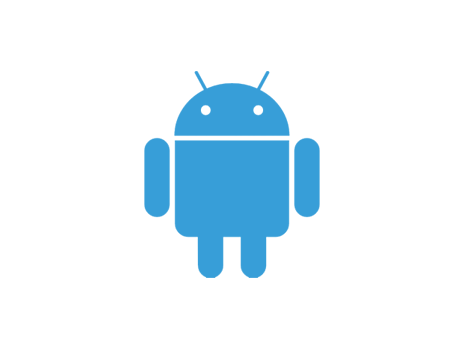 Currently, you can get Linkus for Android, iPhone, and Windows with a macOS version coming soon! 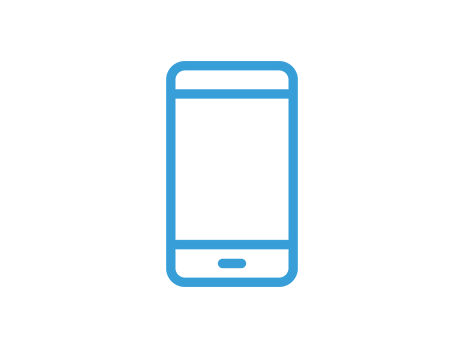 Click one of the corresponding icons to download today! 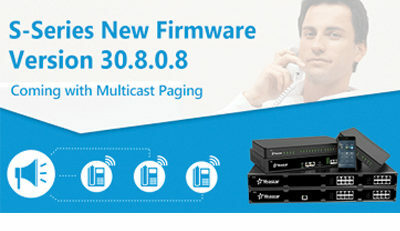 Yeastar S-Series Firmware Release: Now With Multicast Paging and More!